Naomi D. Fisher, M.D., from Brigham and Women's Hospital in Boston, and colleagues developed a remote, navigator-led hypertension program that leveraged an evidence-based clinical algorithm, home BP measurements using a Bluetooth-enabled device, and patient coaching to enable rapid and complete medication titration until home BP was controlled at <135/85 mm Hg. A prospective pilot cohort consisting of 130 patients (clinic BP ≥140/90 mm Hg) was managed by nurse practitioners and pharmacists, with medication titrations performed by phone at biweekly intervals based on weekly average BP. The researchers found that 81 percent of all enrolled patients achieved the BP goal; they did so in an average of seven weeks. 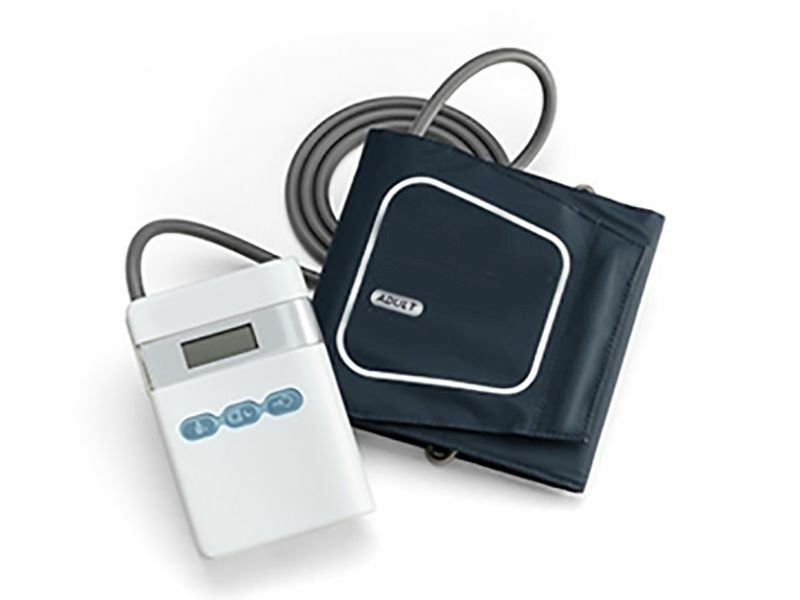 A greater percentage of patients (91 percent) who regularly measured home BP achieved the goal. Rates of BP control were similar across races, genders, and ages. "A home-based BP control program run by nonphysicians can provide efficient, effective, and rapid control, suggesting an innovative paradigm for hypertension management," the authors write.